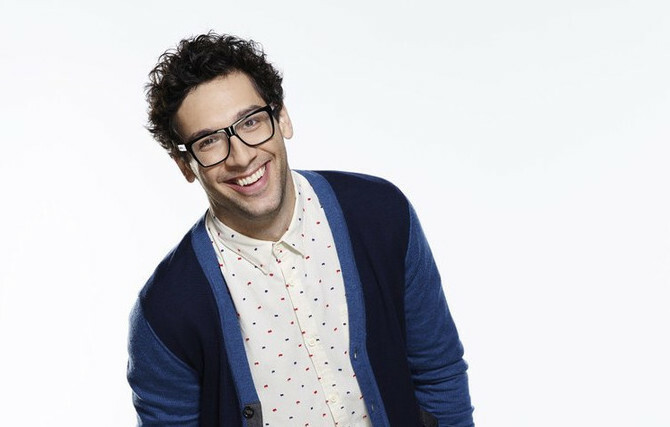 Undateable Live star Rick Glassman’s (“Burski”) new digital series “The Sixth Lead” debuted on NBC.com today. The five episode digital series chronicles the behind the scenes life of Glassman who also wrote and directed. The series features appearances from his Undateable Live co-stars and executive producer Bill Lawrence, Zach Braff and more. Check out the trailer and first episode below.